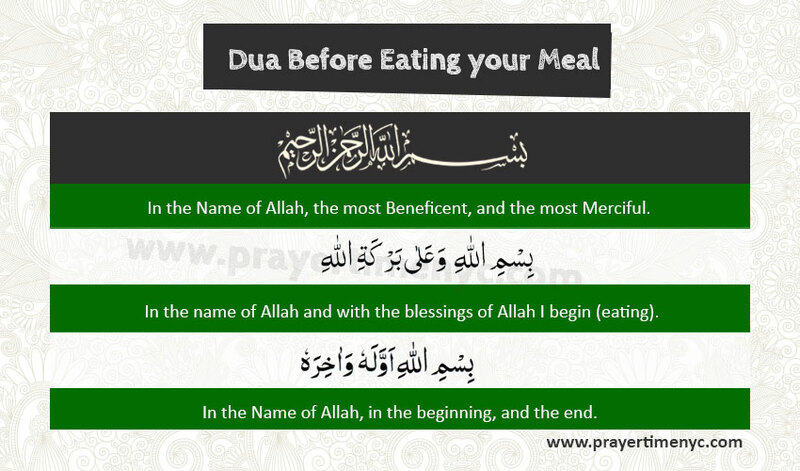 Here you will learn about the dua before eating meal/Supplication before eating. 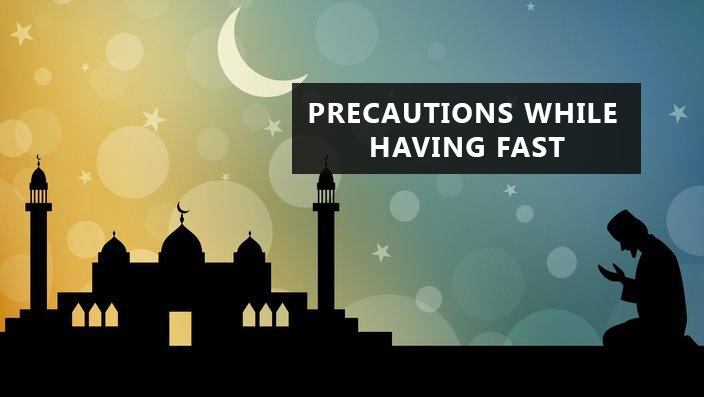 Reciting a specific dua before and after eating is quite important, but most people are unaware of its benefits and significance. There is a certain and specific dua in Islam for whatever you do. 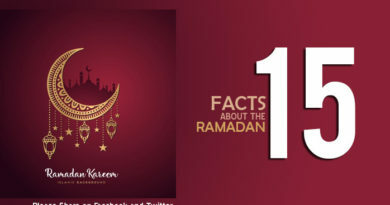 In the Name of Allah, the most Beneficent, and the most Merciful. 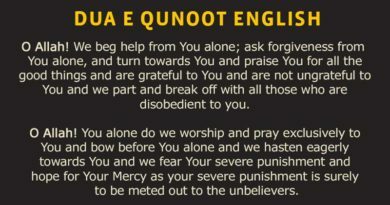 This dua is necessary to recite before starting anything. Whether it is an important piece of work or you are about to eat, recite Bismillah. In the Name of Allah, in the beginning, and the end. This is the dua before eating your meal. But you can only recite this one if you forget to recite Bismillah. Think that you are eating this food to do good deeds and for that you need strength. Sit on the floor while eating. If food falls from your plate, pick it up, clean it, and eat it. Wash your hands after you are done eating. Never criticize what you eat.